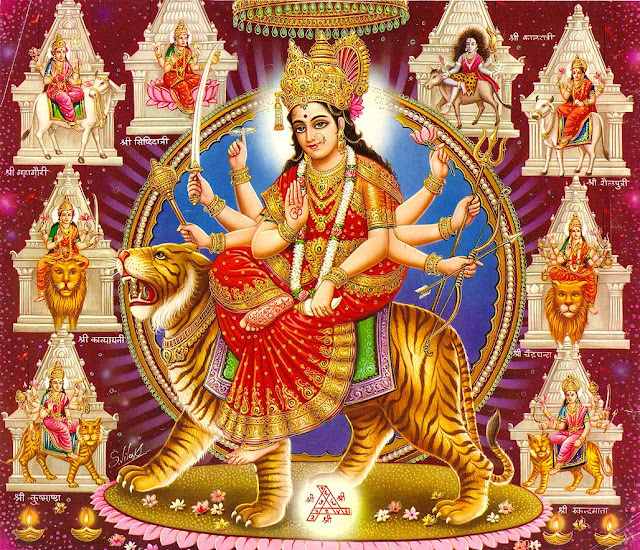 Navaratri in 2012 will start on Tuesday, the 16th of October and will continue for 9 days until Wednesday, the 24th of October. The Navratri commences on the first day (pratipada) of the bright fortnight of the lunar month of Ashwin. The festival is celebrated for nine nights once every year during the beginning of October, although as the dates of the festival are determined according to the lunar calendar, the festival may be held for a day more or a day less. "Nava-ratri" literally means "nine nights." This festival is observed twice a year, once in the beginning of summer and again at the onset of winter.